Customized Die Cut PU Foam Tray. 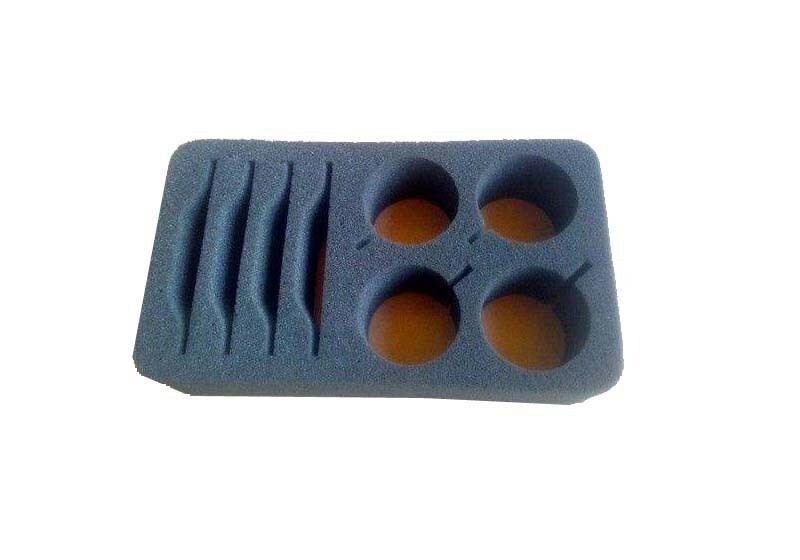 PU foam is an open cell foam. Low density, soft and absorbency. Always used in packing high precision hardware, LED and other fragile components. Easy producing. 1. Thickness: 1-100mm, can be produced according to needs. 2. Size: Can be made according to needs. 3. Hardness: 5-70 Shore C.
5. Certification: ROHS, SGS, ISO9001, etc. 2. Chemical resistance: resistant to organic solvents, acids, bases, etc. 5. Good processing performance, easy molding.